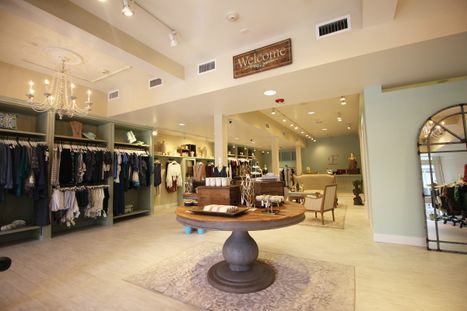 The Strand has gained a new boutique that will bring an edge to downtown. 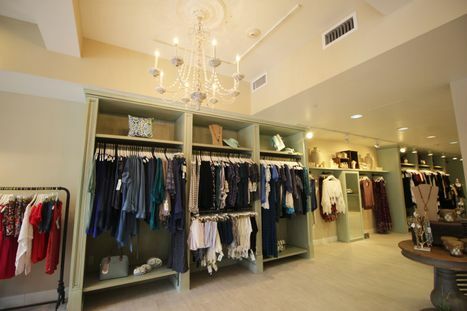 Emboldened Elegance Boutique, aims to embody a French country style boutique where rustic meets elegance. 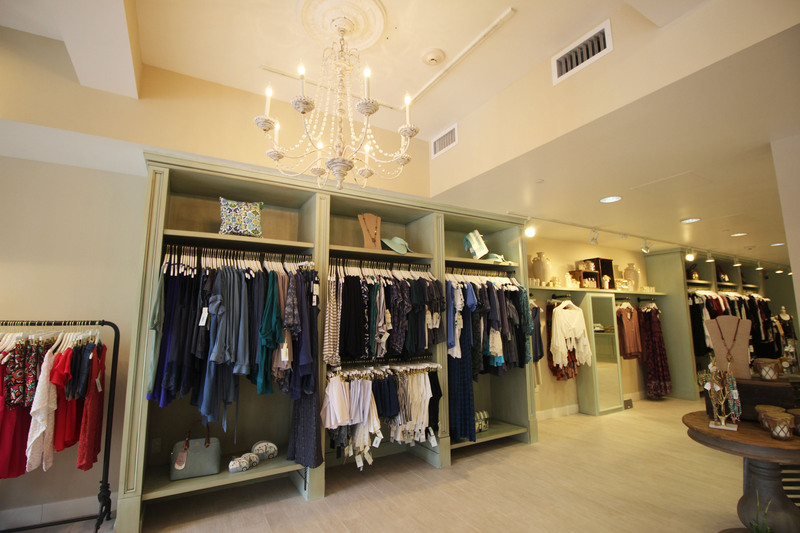 The interior of the store features a unique blend of old world charm with elegant details such as sparkling chandeliers. 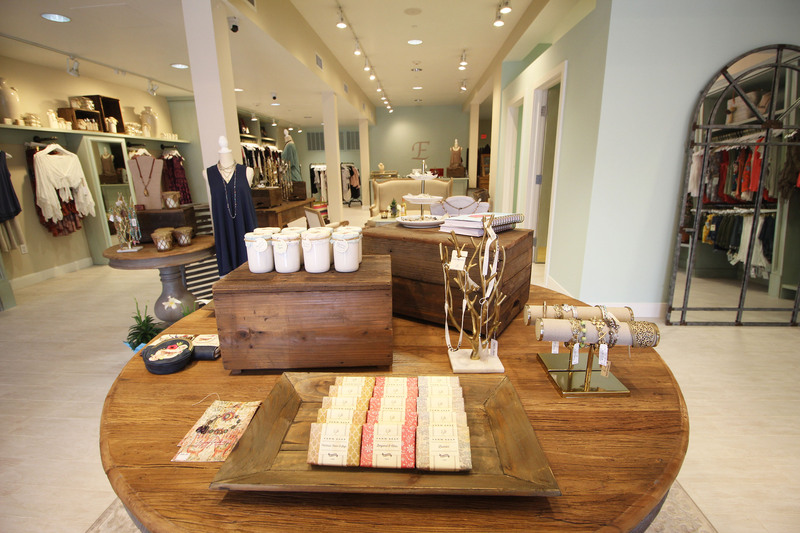 Co-owners, Heather Mikel and her mother, Teresa Holland, natives of West Columbia, Texas always dreamed of opening a shop in their favorite coastal city. “My mother and I have always had a love for Galveston. We found our existing store while visiting and shopping on the Strand,” said Heather Mikel. With a great selection for everyone, they offer merchandise that suits every age. They offer home décor and gift items and will soon be adding men’s clothing to their inventory. 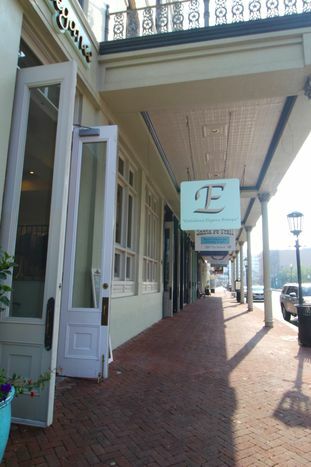 Emboldened Elegance Boutique is located in heart of downtown Galveston in the Old Galveston Square building at 2211 Strand. They carry quality brand names such as Dex and Sage, Lucky Brand, as well as, Virgins Saints & Angels and Three Bishops jewelry. Locals will be offered a 10% discount on Sunday when they show a government issued photo ID with Galveston as their home address. For more information and updates please visit www.facebook.com/emboldenedboutiquesllc or call (409) 220-3314. Mitchell Historic Properties oversees the Galveston properties owned by the Cynthia and George Mitchell family, including three hotels, The Hotel Galvez & Spa, The Tremont House, and Harbor House Hotel & Marina, as well as, commercial and residential properties located downtown and at Pier 21® along Galveston’s historic harbor. The Mitchell’s ongoing preservation of Galveston’s historic downtown helped spark the resurrection of The Strand National Historic Landmark District and Pier 21® as a tourist destination. For leasing information, visit www.MitchellHistoricProperties.com or call (409) 761-4110.